George Dennis Metzgar, Jr., 75, of Mount Gilead, surrounded by his loving family, passed away Wednesday night, December 5, 2018, at Atrium Health Northeast Medical Center. Funeral services will be held at 12:00 PM, Saturday, December 8, 2018, at First United Methodist Church. Rev. Duane Partin will officiate and interment will follow at Sharon Cemetery with military honors. The family will receive friends from 10:30 AM until 11:45 AM in the church fellowship hall. Mr. Metzgar was born January 24, 1943, to the late George Dennis Metzgar, Sr. and Cecelia Corback Metzgar. 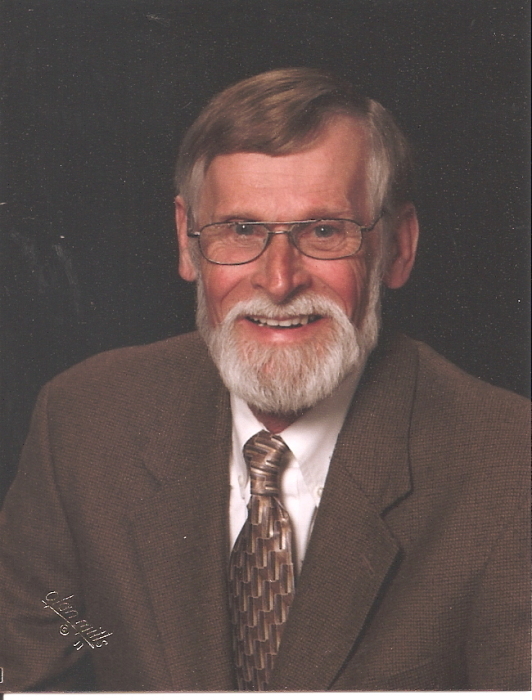 He was a faithful member of First United Methodist Church, where he served as a Trustee. He was retired from Jordan Lumber as a maintenance supervisor. He was also a US Army veteran. George will be missed by family and friends for his many acts of kindness and his cooking. 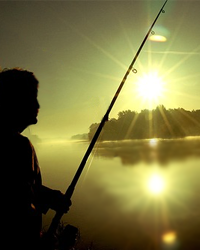 He loved to fish and spend time with his family. He is survived by Cathy Robinson of the home, his children: Sheila Paige Metzgar of Zebulon, Timothy Edward Metzgar (Cindy) of Richmond, Va, Amy Metzgar Morris (Chad) of Mount Gilead, David Robinson (Terri) of Columbus, Ga., and Deana Jones (Steven) of Athens, Ga. Grandchildren: Ronin, DJ, Dustin, Cescily, Zachary, Madi, Avery, and Thomas and four great grandchildren. In addition, sisters: Kathleen Crump (Jimmy), Charlene Inkenbrandt,(Tom), and Patty Byrd (Jimmie) all of Mount Gilead.along with numerous nieces and nephews and great-nieces and nephews. Memorials may be made to: First United Methodist Church P.O. Box 176 Mt. Gilead, NC 27306.